Further information on future performances will be available here shortly! 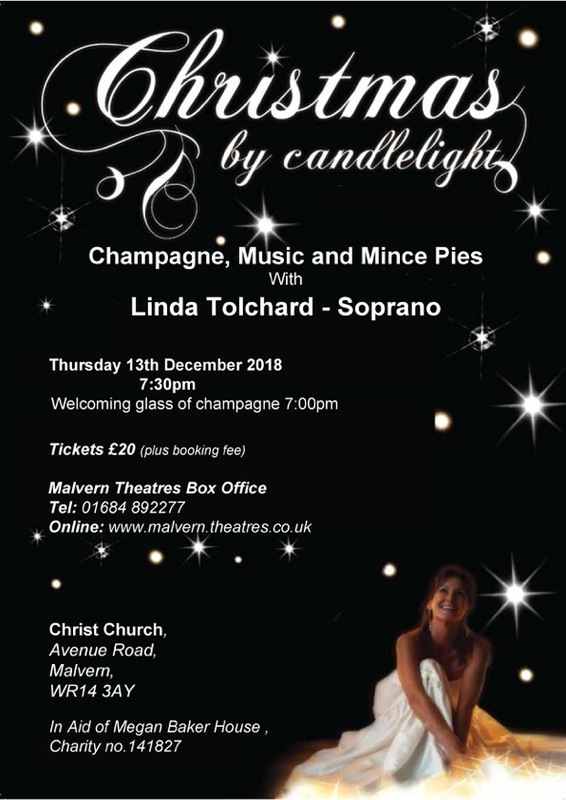 A huge thank you to everyone who came to my “Christmas by Candlelight” concert at Christ Church, Malvern. We had a fabulous evening with a varied programme of much loved Christmas music, raising £1000 for the amazing team at Megan Baker House who help support children and adults with motor disorders. I would like to thank Angie Green and her dedicated colleagues at Christ Church for their generous support. “And what a celebration it was! 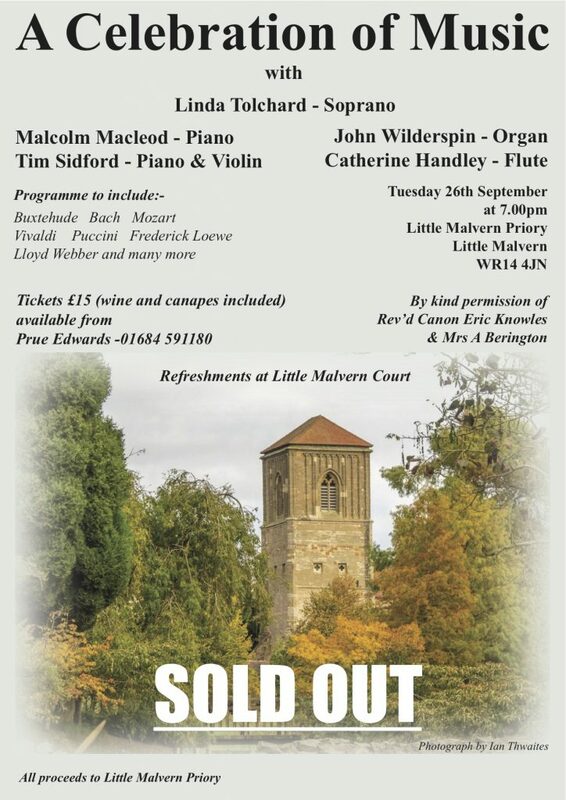 We had a wonderful evening performing a varied programme of songs and instrumentals which warmed and delighted a capacity crowd at the beautiful Little Malvern Priory. We raised over £1000 towards the restoration of the church organ and I am so happy for that. My grateful thanks to my fellow musicians for their exceptional gifts, you are amazing! Thank you to all who came to support us. 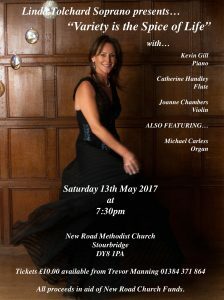 “I am so looking forward to singing for you all again at New Road, hope you’ve all got your tickets, it’s going to be a wonderful concert. As the title suggests there will be something for everyone including a lot of smiles and love so, until we meet again take care and see you all soon. Thursday 30th March 2017 – Doors open at 6:45pm for a 7:30pm start. 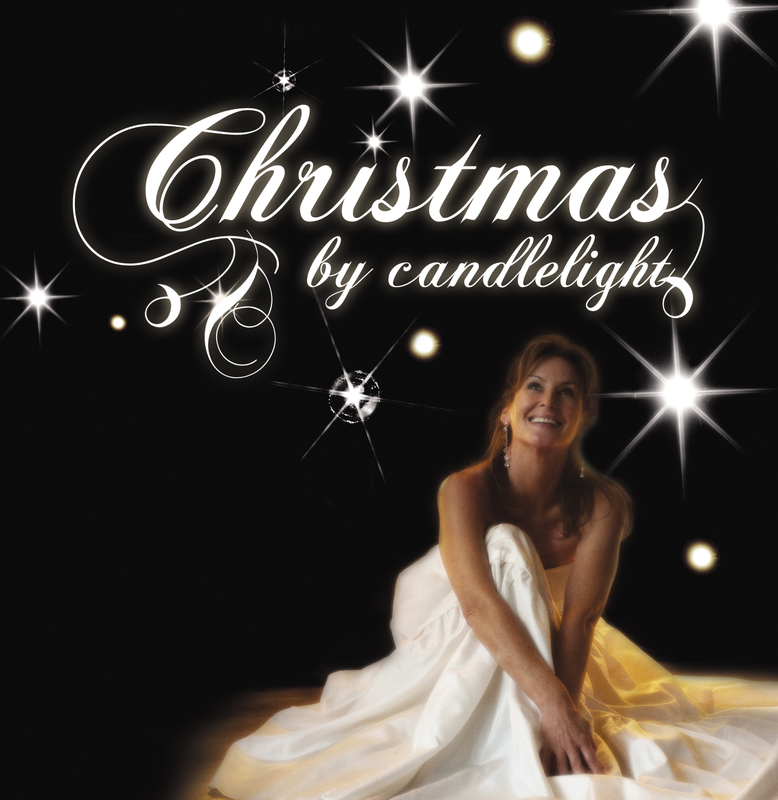 Christmas comes but once a year and Linda is back to sing for you and for the children of Megan Baker House. A registered charity for children with cerebral palsy. 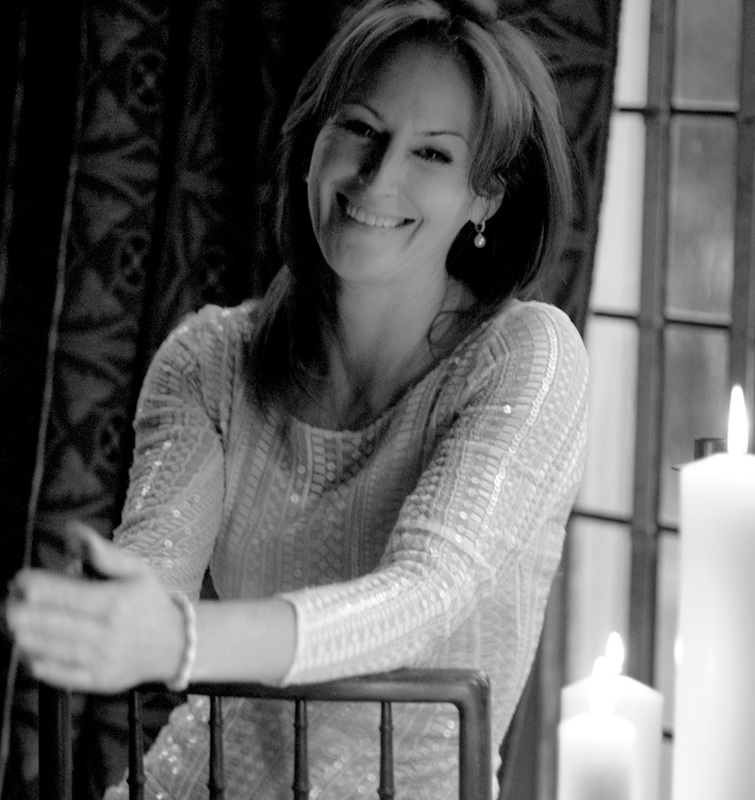 Linda will be joined by her fabulous band of musicians to give you all a heart warming star to the Christmas season with a wealth of beautiful music to touch the heart. 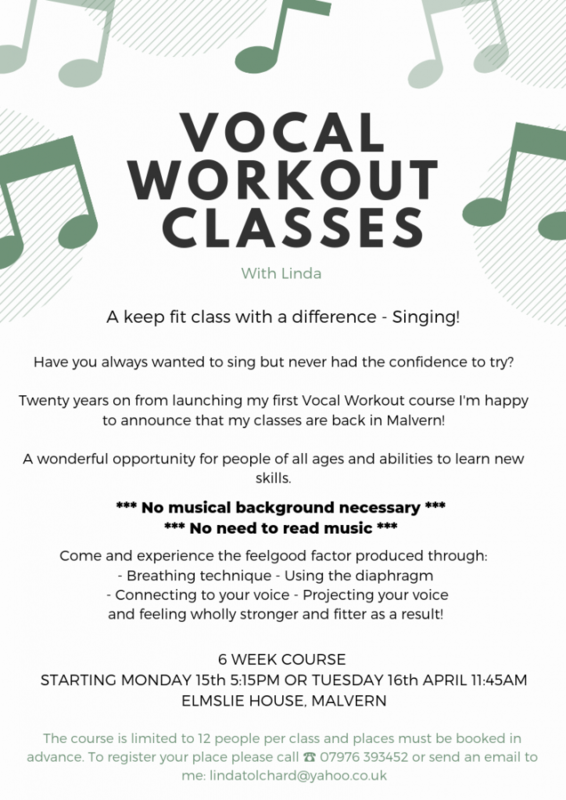 Venue: Christ Church, Avenue Road, Malvern, Worcs, WR14 3AY. I began recording this album three years ago in August 2013 at Homme House in Herefordshire. I completed the recording of it at Little Malvern Priory in the Malvern Hills in August 2016. My album launch took place on Thursday 13th October at BBC Radio Lancashire with the fabulous John Gilmore. 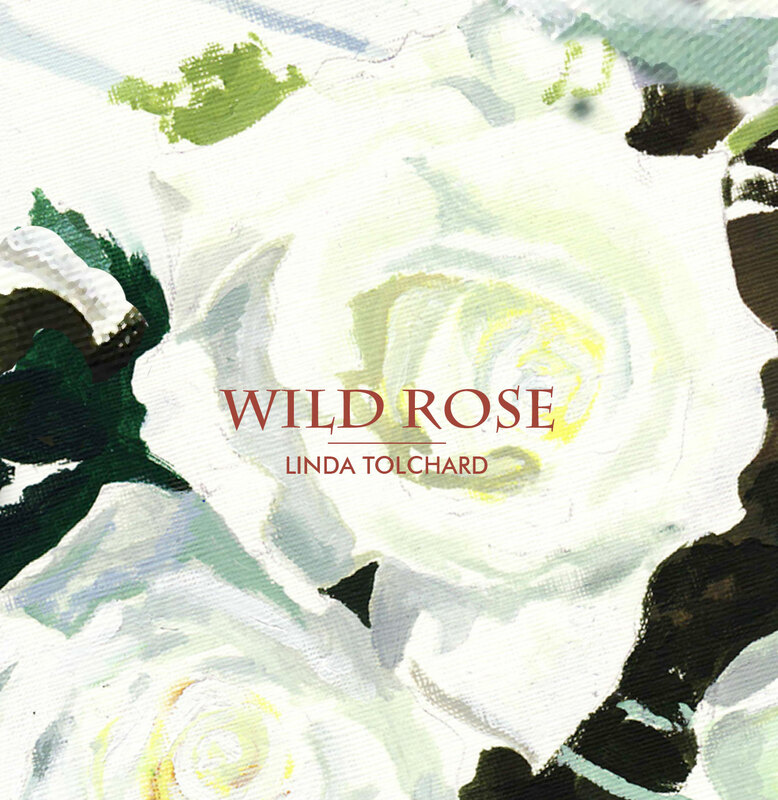 Linda Tolchard Soprano formerly Linda Patterson is returning to St. John The Divine, Sandylands, to give a thrilling concert of beautiful music to welcome in the spring. 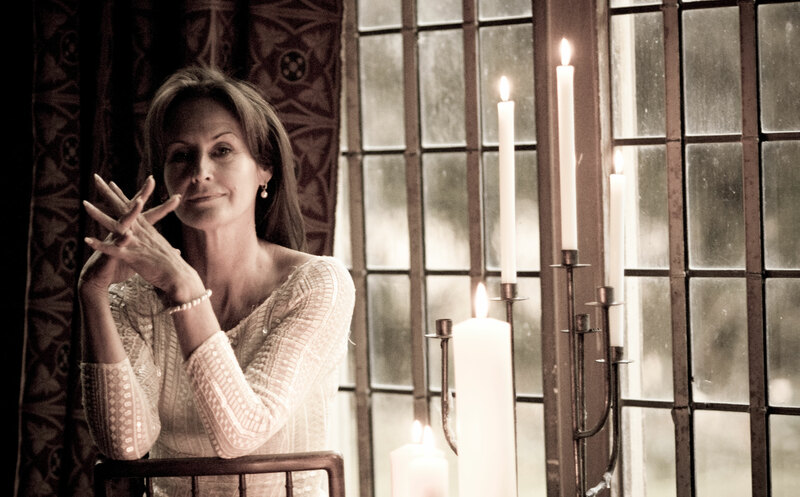 The concert will be a journey back in time, from Linda’s formative years at St. John’s through to the present day. To purchase tickets please CLICK HERE where you will be re-directed to our booking partner. 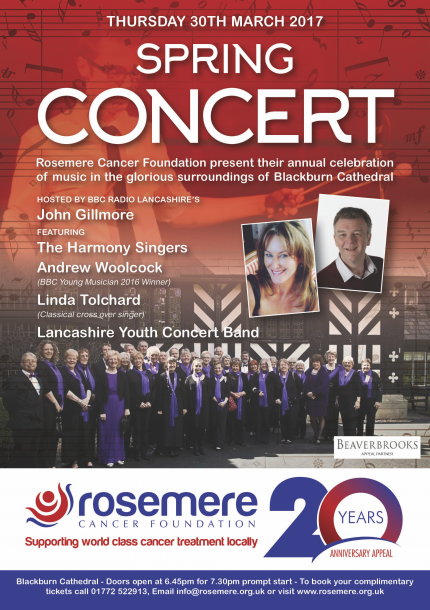 Linda’s album “Calling Me Home” will also be available to purchase on the night at £10.00 each.